order at the same moment. your skin is clean and the pores are open for the mask to gives you the maximum effect. Totally painless and cruelty free product, and the menthol component gives you fresh feeling. piece. As a final step, apply some face toner in order to cleanse and tighten the pores. 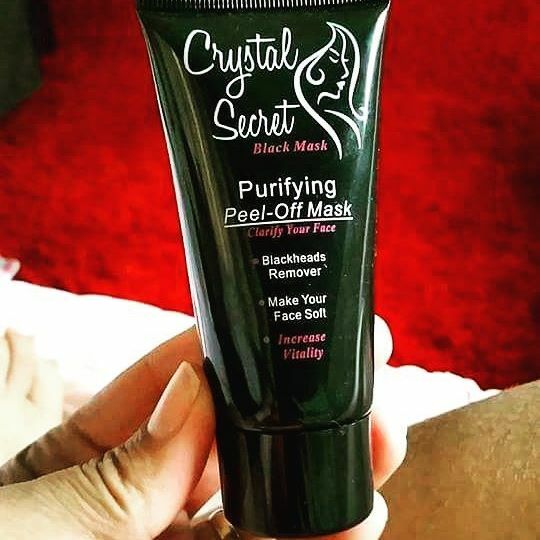 You can purchase this mask directly from Crystal Secret's website. 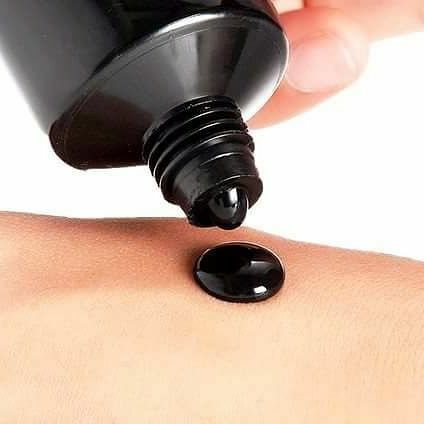 Do you have black head/white head problems?